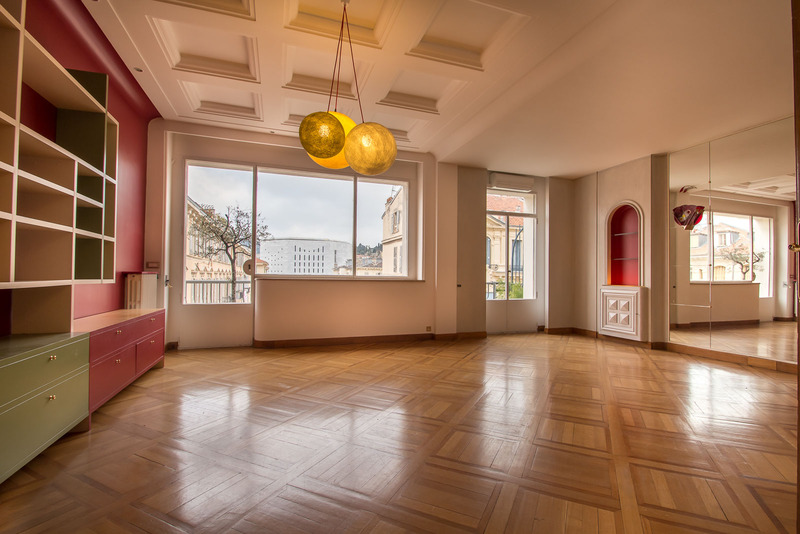 Art deco and contemporary apartment. 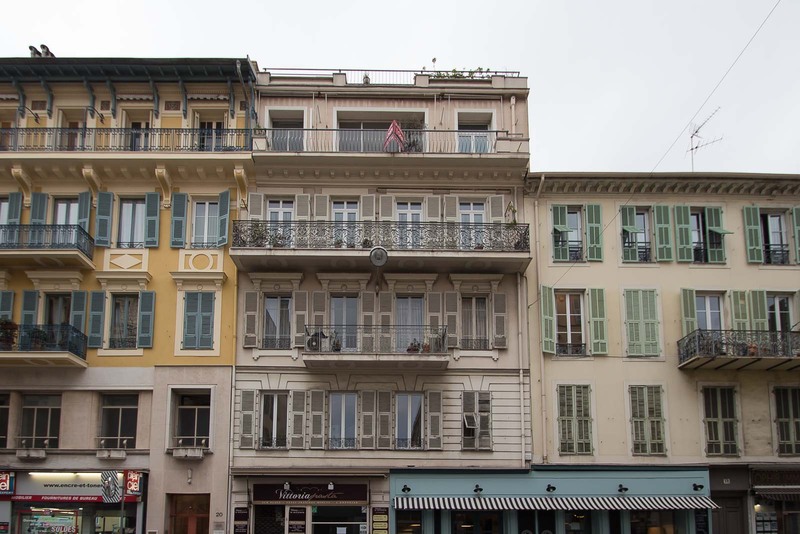 Close to 'Coulée verte' and the Old Nice. 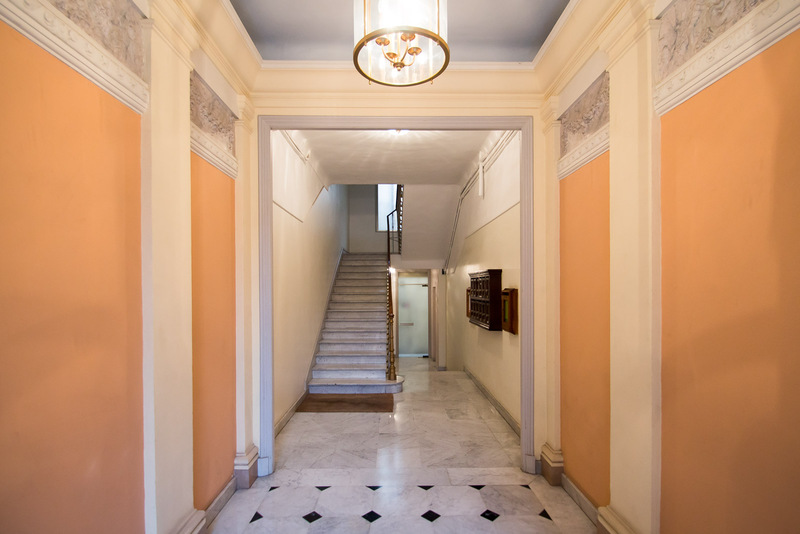 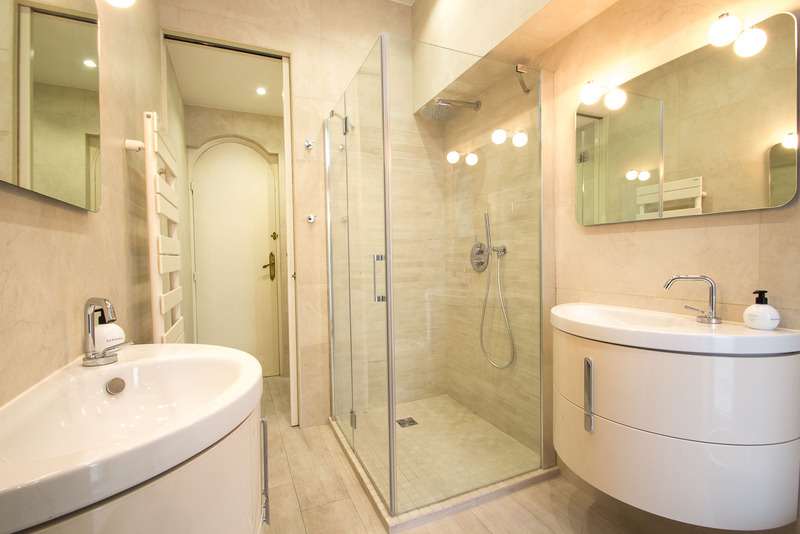 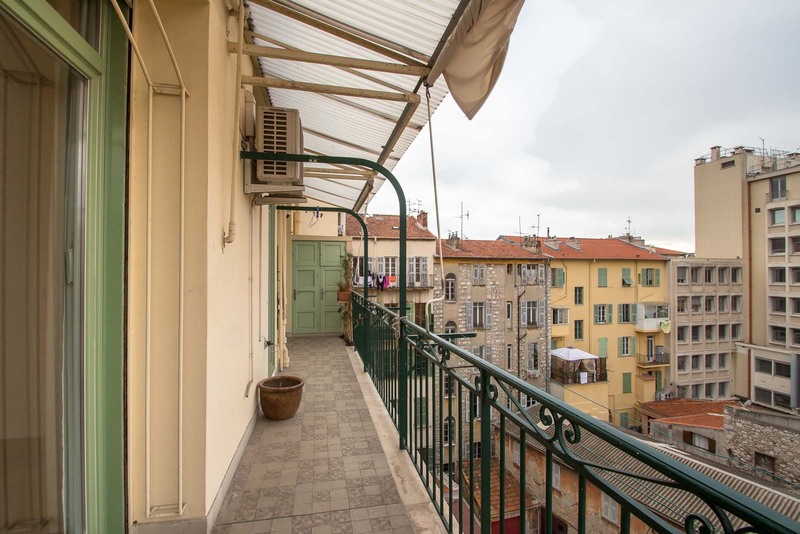 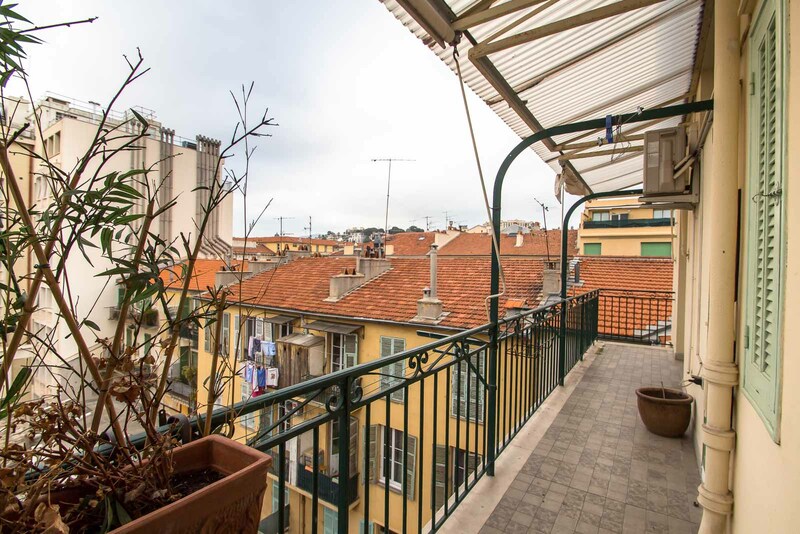 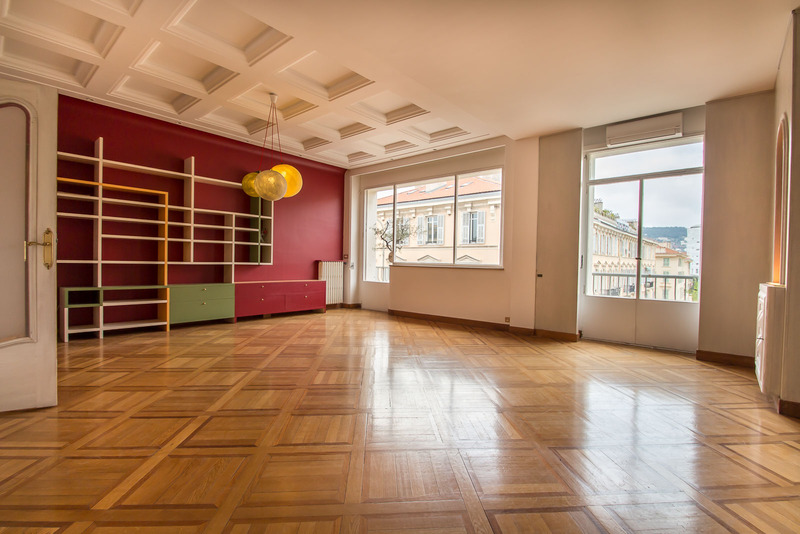 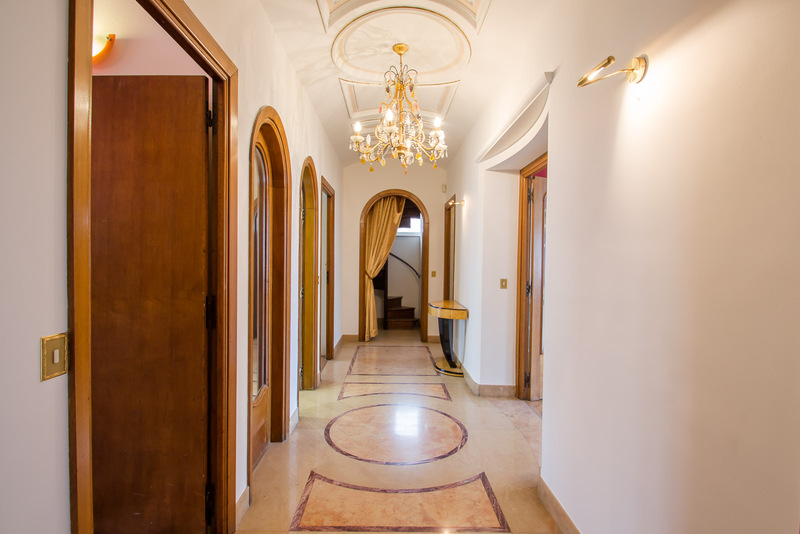 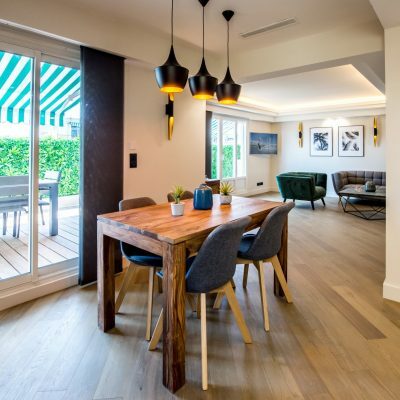 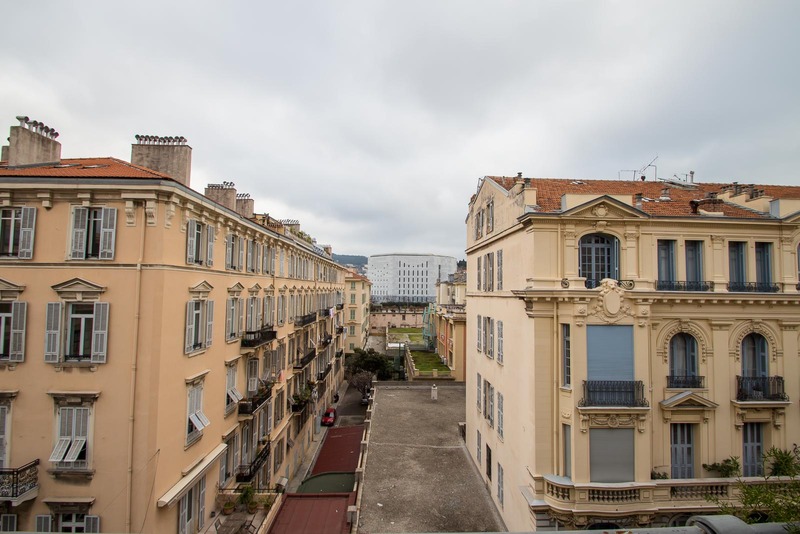 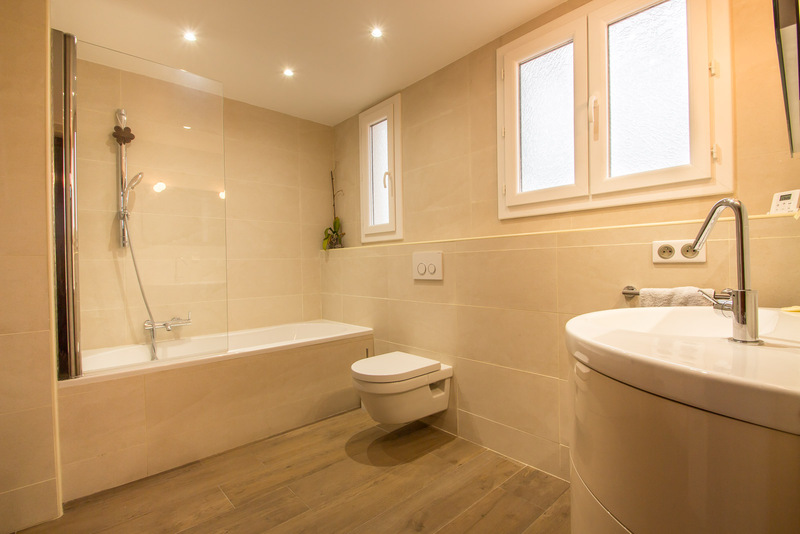 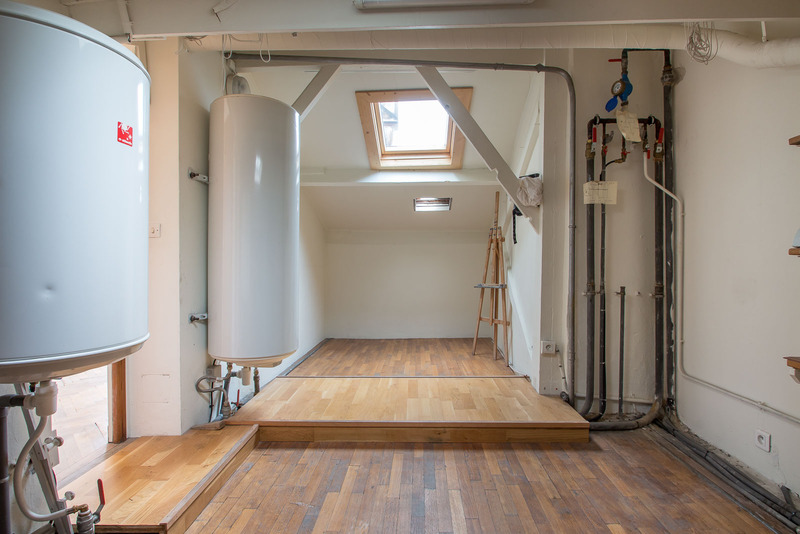 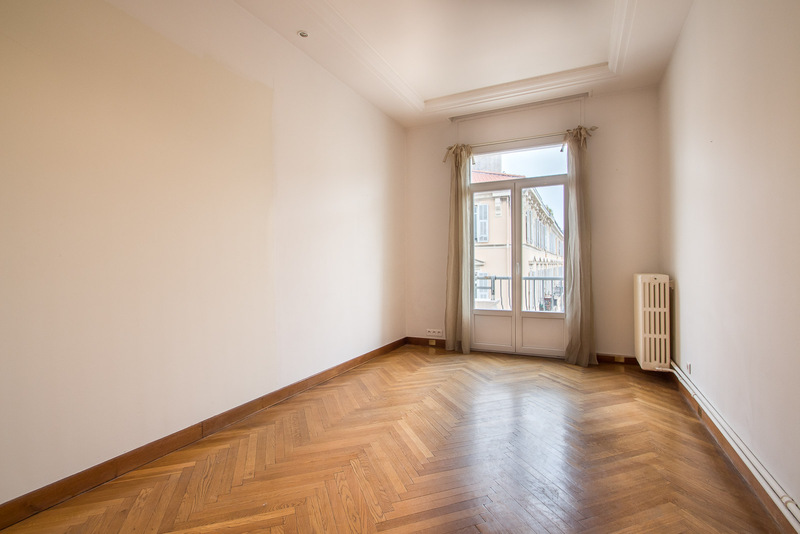 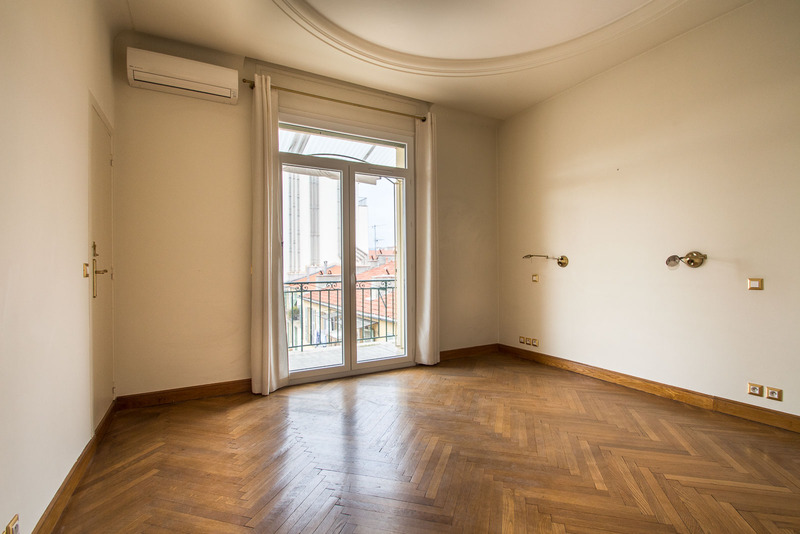 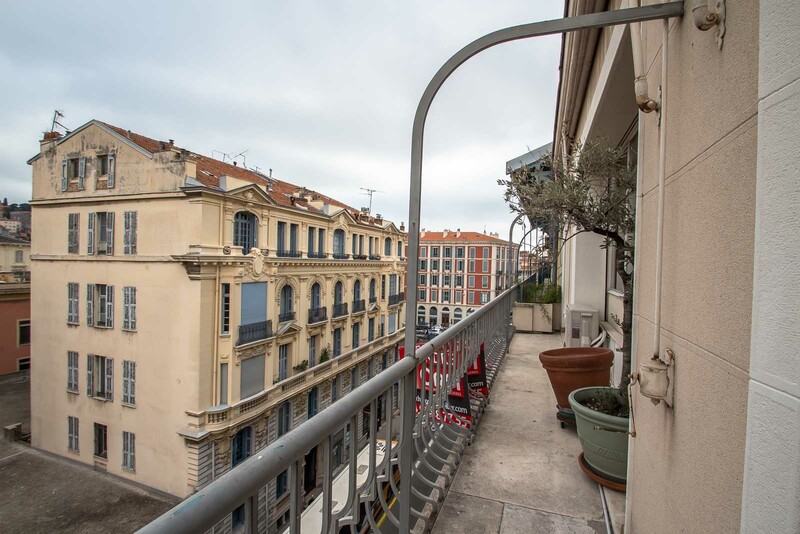 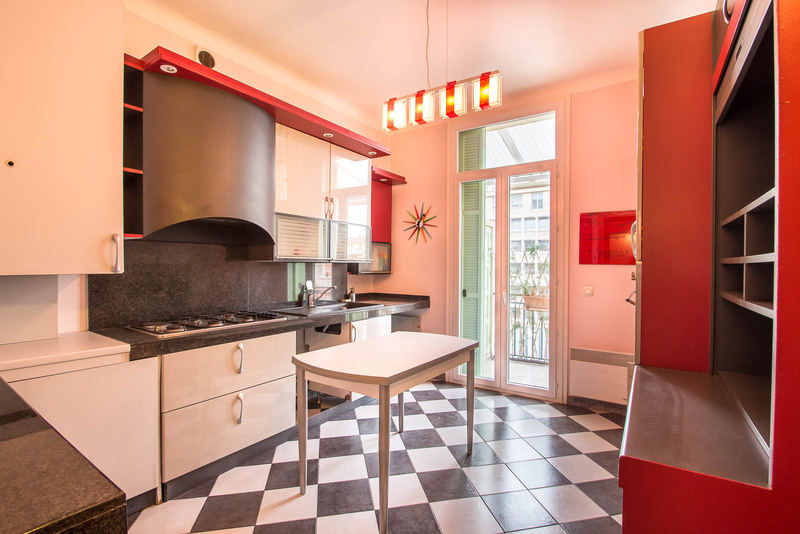 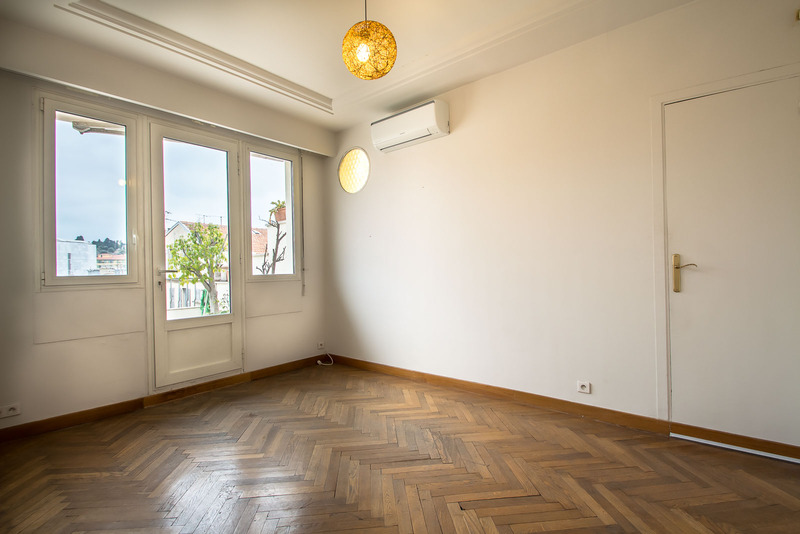 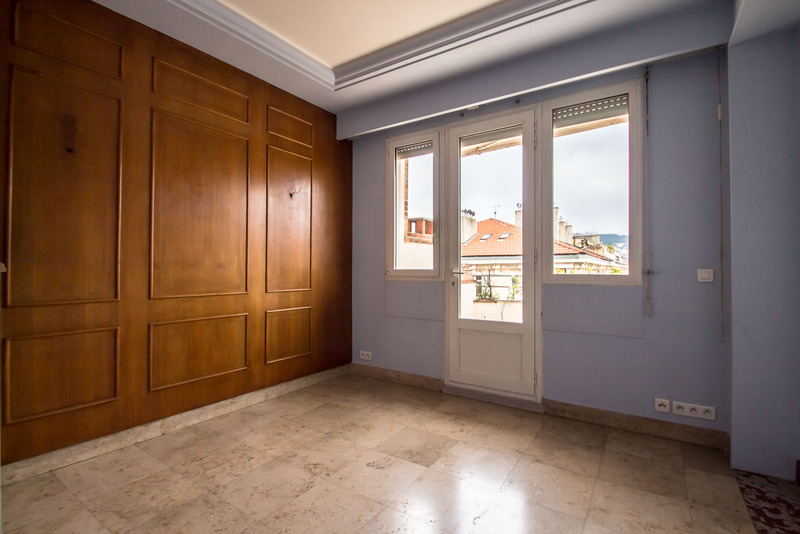 In a charming Niçois building, a Duplex, with elevator. 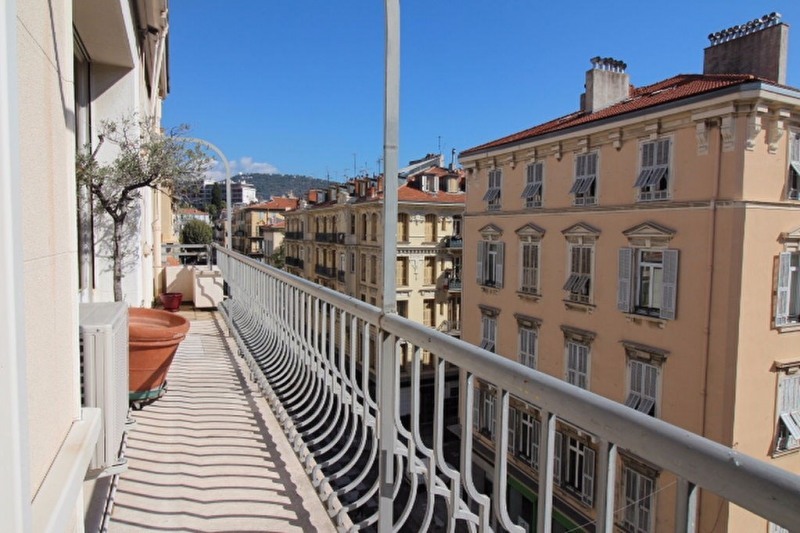 This apartment of 152,39 m2 which consists of a large gallery entrance, a beautiful double living room of approximately 37 m2 overlooking a large balcony with view 2 large rooms at the same level, dressing room, spacious kitchen with large balcony, bathroom with Italian shower with separate toilet, in excellent condition, on the top floor of duplex 2 Other rooms with parquet flooring, a bathroom / WC with window, dressing room, the bonus a attic room can be used as workshop or study. 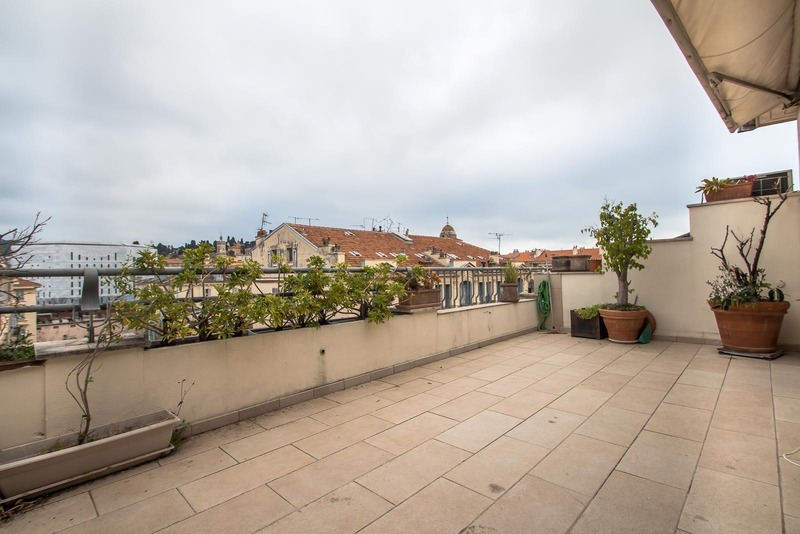 On this floor you benefit from a nice roof terrace of 20 m2. 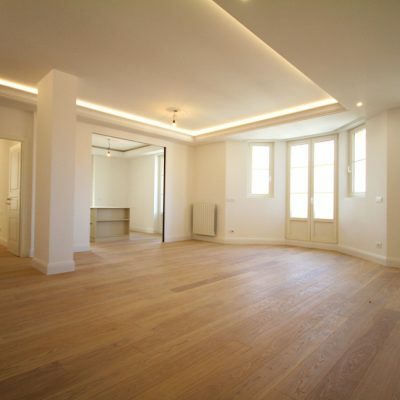 Rare in the center, possibility of a real double garage in addition.